Approximately 60-70% of shoulder pain can be attributed to the rotator cuff. The rotator cuff is made up of four muscles. The rotator cuff is important in maintaining the stability of the shoulder joint during our daily activities. 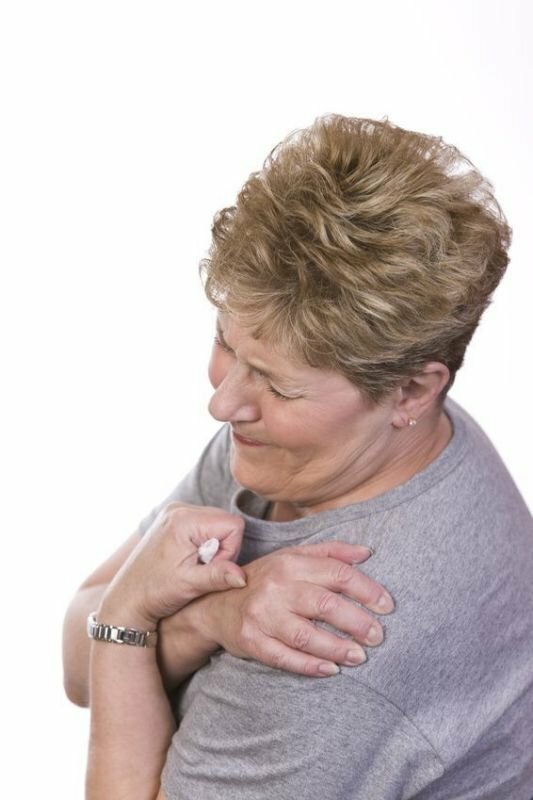 Rotator cuff tears can develop from a traumatic event, repetitive activities, or as a result of chronic degeneration (wear and tear). A torn rotator cuff can be partial or full thickness (complete). Surgical intervention is recommended for acute tears, chronic full thickness tears greater than one centimeter, and people younger than 60 years of age. Several research studies have suggested that conservative treatment can provide the same outcomes as surgical intervention at one year. These research studies have shown conservative management of rotator cuff tears can result in pain reduction and improved function. Some research has suggested 70-80% success rate with conservative treatment. Some rotator cuffs tears will not be appropriate for conservative (non-surgical) rehabilitation. A decrease in the amount of pain and an improvement in the ability to perform general daily activities will provide insight of the success (or failure) of a conservative treatment plan. The length of time conservative intervention has been recommended is a minimum of three months. The research literature has also suggested conservative rehabilitation from three months up to eighteen months. If pain and restricted activities continue to effect one’s quality of life, after a conservative approach has been exhausted, surgical intervention should be evaluated. 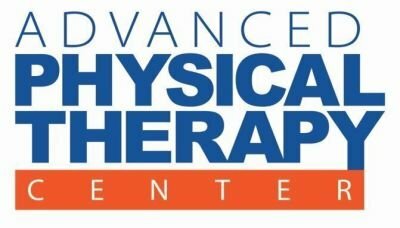 Physical therapy treatment plans will focus on correcting impairments in shoulder and shoulder girdle strength, endurance and mobility. The goals of rotator cuff rehabilitation involves achieving full shoulder range of motion, gaining normal flexibility, maximizing shoulder and shoulder girdle muscular strength and endurance, and normalizing shoulder blade motor control.